Next message: [llvm-dev] VirtRegMap invariant: no reserved physical registers? >> iterate over all functions in different processes? 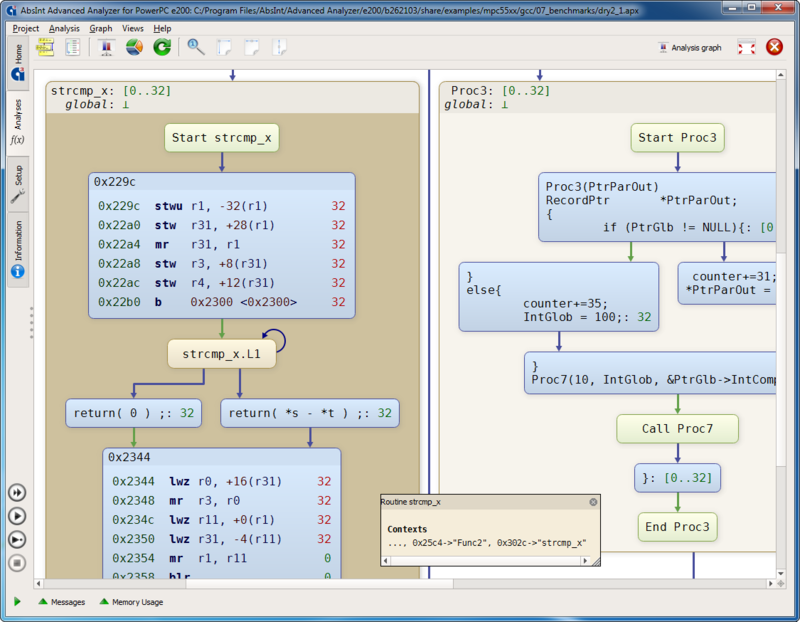 >> result over several, standalone debugs steps. > it won't even scale if I let all cores do things. > from the outside, if I am not wrong. > But perhaps somebody has a clever way around this issue. like it was done for the ModuleSlotTracker &MST parameter? /// NamedTypes - The named types that are used by the current module. /// NumberedTypes - The numbered types, along with their value. class for that purpose, too?